Studying for a standardized test and feeling a bit lost? Let us help you find your way. 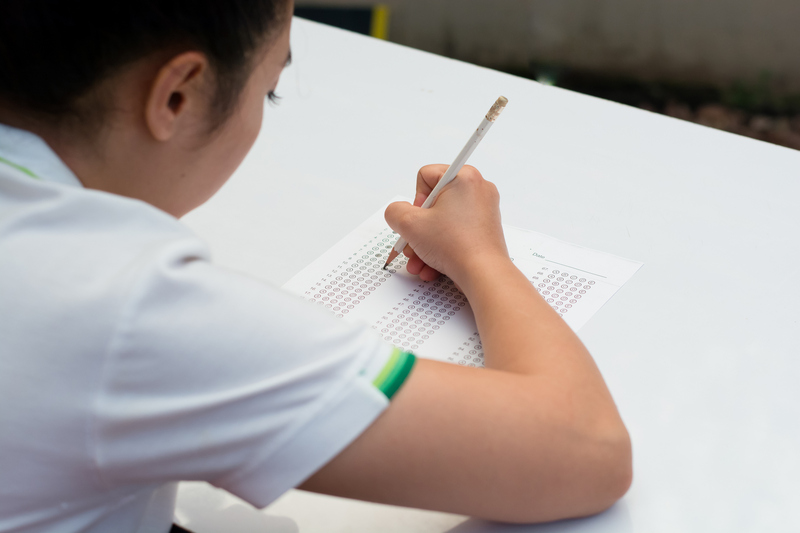 Standardized tests pose a unique challenge for many students. Being asked to demonstrate one’s knowledge and competency, on the spot and within a strictly prescribed time frame, understandably inspires a certain degree of trepidation. Nevertheless, standardized assessments are a well-established component of the application process to many different schools and programs. Most students will, at one point or another, find themselves having to write one of these exams. We offer individualized preparation for students writing a range of different standardized tests, including the SSAT and ISEE, SAT, ACT and GRE. In addition, we also regularly assist students preparing for the various assessments administered through the Education Quality and Accountability Office (EQAO), including the Grade 9 Assessment of Mathematics and the mandatory Ontario Secondary School Literacy Test (OSSLT). Our tutors bring a wealth of experience to each session and can structure the preparation process to maximize results. In addition to providing targeted instruction in the specific skills and knowledge relevant to each test, our tutors help students develop a repertoire of test-specific strategies that bolster confidence and boost overall performance. We strive to put our students one step closer to realizing their goals.